There are some instances where you may be sued by mistake. We understand how crazy that might sound but it does happen from time to time. There have been times where mistakes are made in the process of suing someone. You might be wondering how this could possibly happen but here is one thing to take into consideration: there are a lot of people with the same name. After you have received the documents and have concluded that they have clearly gotten the wrong person there are a couple of things that you will have to do legally. The first step that you must do is to fill out a Motion to Dismiss form. There are three of them. Appearance, Motion, and Notice of Motion. When filing these out you will want to have three copies of each form because of the number of people you have to send and file them with. After you have filled out the forms you will need to file them with the court. Seeing as you’re not supposed to be in this court case, you will also want to file an Application for Waiver of Court Fees. You will need to file all these documents with the circuit clerk. Whether you want to e-file or paper file, it is completely dependent on your preferences. Regardless of how you decide to file, once you have, you must then send a copy of the stamped Appearance and Motion forms to the plaintiff and their lawyer, if they have one, no later than 5 pm the same day. When it comes to the way you send the forms, just do so as you indicated you wouldwhen you filled out the forms. Remember that you still need a copy of the stamped documents for yourself. There are a few things after the paperwork has been filed and sent to the proper people, that need to be done. Keep an eye on the date the motion is to be presented. A couple of days beforehand call the plaintiff to discuss and try to convince them that they have clearly got the wrong person. If it goes well then you should ask them to dismiss you in court. You will then want to appear in court where it will go as planned. If you did not convince them, you will have to appear in court where you will then have to convince the judge. This seems like a long and daunting process. 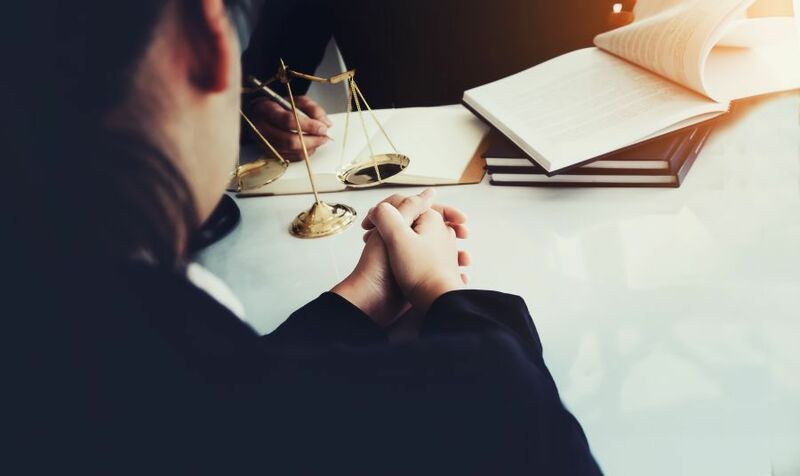 Roland Investigations can help you with many legal difficulties such as service of process, skip tracing, and many other services. Fill out our online request form today if you’re in need of such services today!